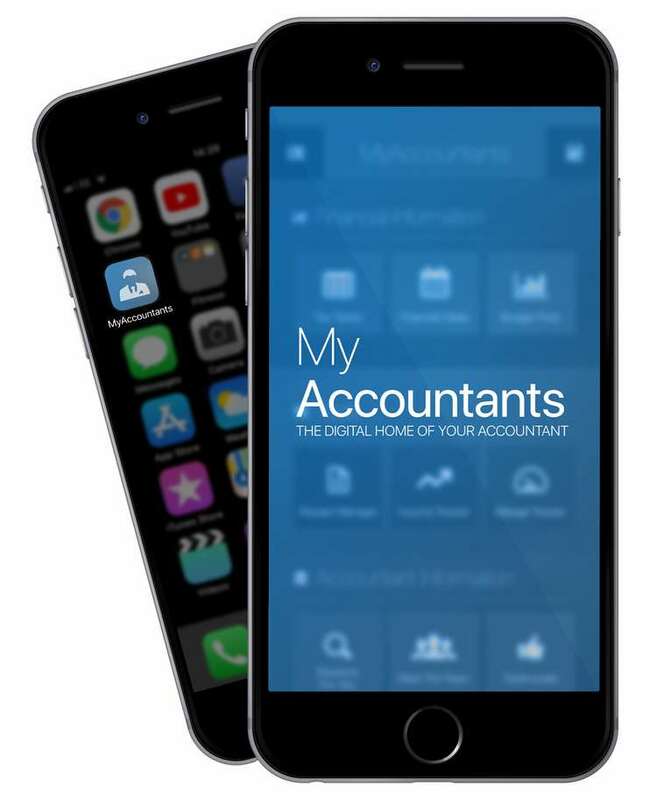 MyFirmsApp, operators of the largest global custom App platform in the world for accountants and bookkeepers, has announced the introduction of a completely new concept in bespoke Apps with the potential to transform the global App market for professional firms. The OneApp platform goes above and beyond to deliver the next generation of future proofed custom Apps in line with the growing expectations users have. According to the market data and insights company, AppAnnie, users now expect Apps to completely transform the very nature of how goals and tasks are accomplished as well as creating brand new experiences not possible on other platforms. The OneApp platform delivers fundamental advantages in terms of functionality and speed of development so accountants choosing this option, can have their profile live and available to download from the iOS App Store and Google Play Store in a matter of weeks. As part of the service, all Apps on the new OneApp platform will be updated, managed and looked after by the highly skilled technical team in Darlington. MyFirmsApp is registered with the Information Commissioner’s Office (ICO) under the Data Protection Act and has invested heavily to ensure that all Apps built on the new OneApp platform comply with the General Data Protection Regulation (GDPR), which is due to be implemented in May 2018. 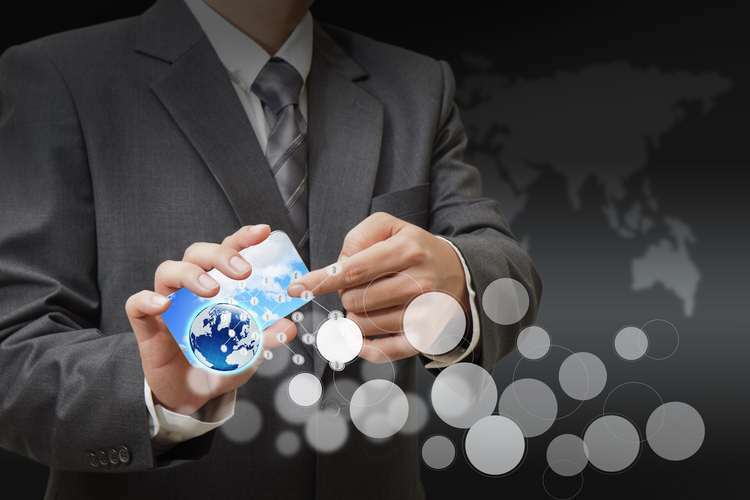 Particular attention has been paid to the way data is collected, stored and managed to give accountants and their clients complete peace of mind that their data is protected and the customer’s privacy is protected at all times. The new platform makes it economical for even those firms with the largest client bases to give away their own personalised Apps to customers and prospects so the brand is always on the home screen of their smartphones and tablets, 24/7 and 365 days a year. The pricing model holds the key to OneApp’s potential success as it makes it possible, for the first time, for firms of all sizes to afford their own App. MyFirmsApp operates the largest global custom App platform in the world for Accountants in practice providing the only compliant UK solution that’s used by over 250,000 people.